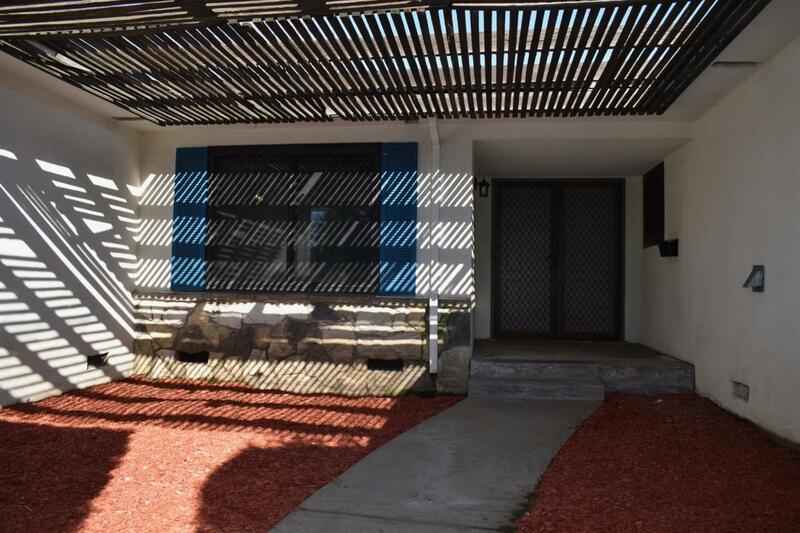 This 3 bed, 1.75 bath home has character, functional updates, and owned-solar at a great price! This 1887 square foot Bonadelle Home features an open floor plan with space for entertaining. 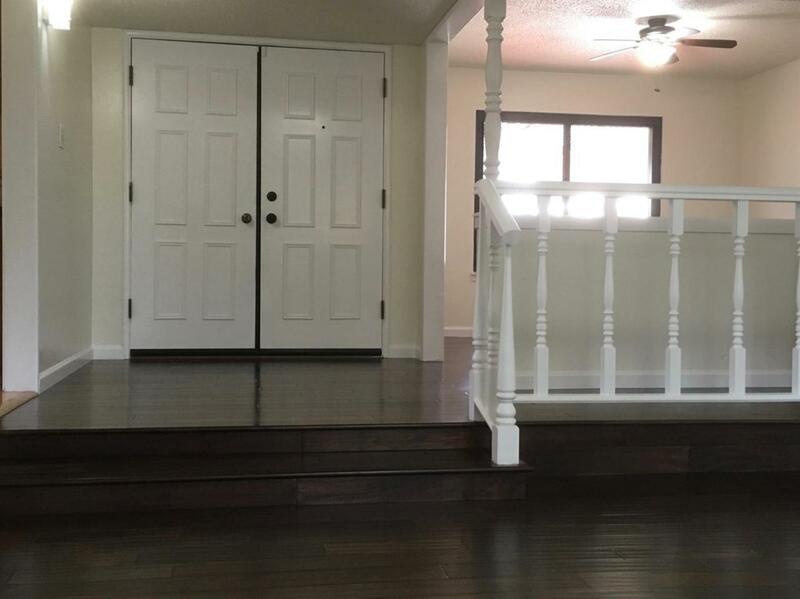 This is not a flip, it is a well maintained home with beautiful hardwood flooring, new carpet in the bedrooms, and fresh paint throughout the house. The utility room has plenty of cabinets for storage, a sink, and space to wash, dry, and fold clothes. 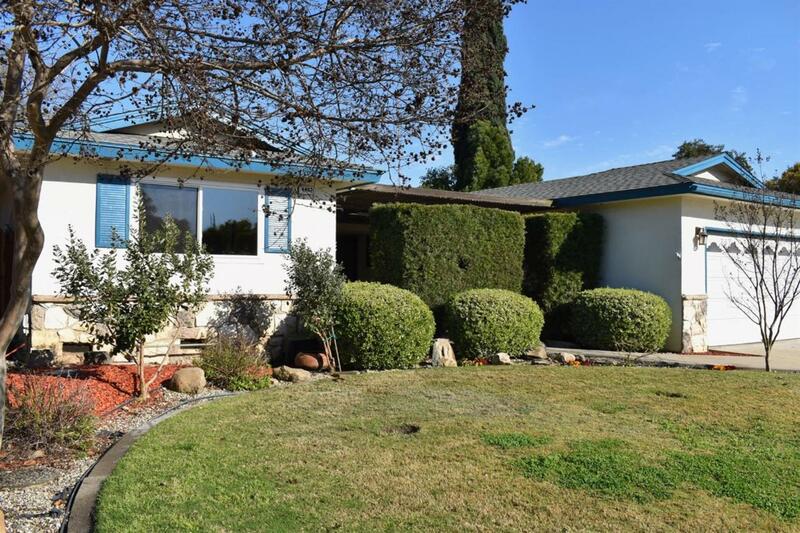 The house has many functional updates such as: a new garage door opener, new large water heater, drip line irrigation, updated sprinklers in the front and back yard, updates in both restrooms including a remodel of the hall bathroom. In addition, this home reduces your energy bill and carbon footprint, with it's solar panels, high quality energy efficient sliding glass door and new energy efficient windows located in non-shaded areas. 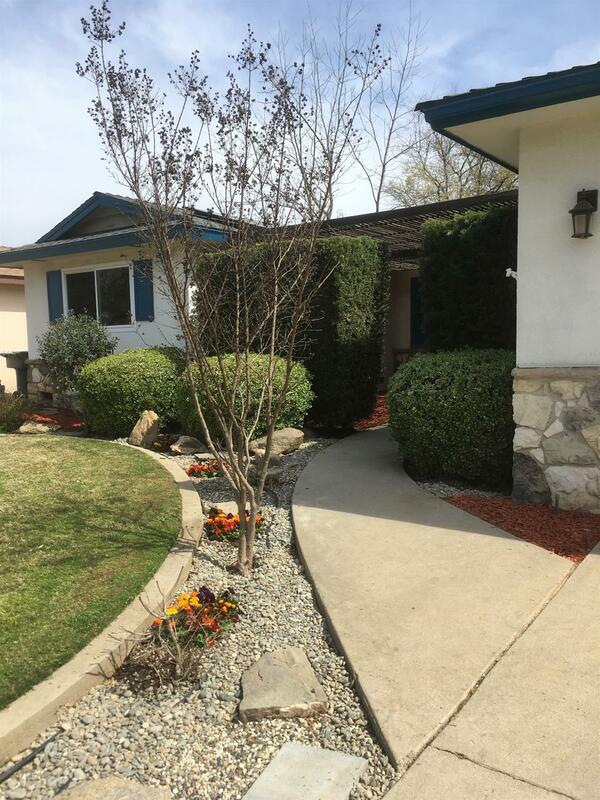 Enjoy the mature landscaping, shaded backyard cover and quiet family friendly neighborhood. Listing provided courtesy of Gerard Johnson of United Realty Group.